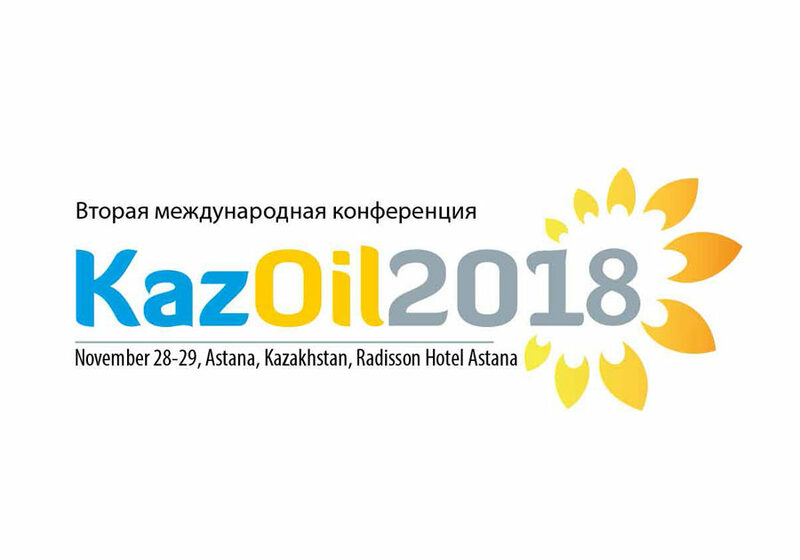 The company “Rohi Somon” will act as the general sponsor of the second international fat and oil conference “KazOil 2018” which will be held in Kazakhstan on November 28-29 in Astana. • Agro-technological base for development of the oilseed sector of Kazakhstan. Expected number of participants is 200+. Target audience: agricultural producers of oilseeds, agroholdings, associations, processing enterprises, exporters and importers of oilseeds and their products, suppliers of material and technical resources, equipment for storage and processing of oilseeds, logistics companies, analytical agencies, banks, investment funds, commodity exchanges and brokers. Geography: Kazakhstan, Russia, other countries of the Eurasian Economic Union and the CIS, China, countries of Asia, Europe.